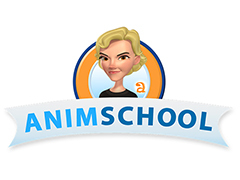 AnimSchool is the premiere school for learning 3D animation, modeling and rigging. 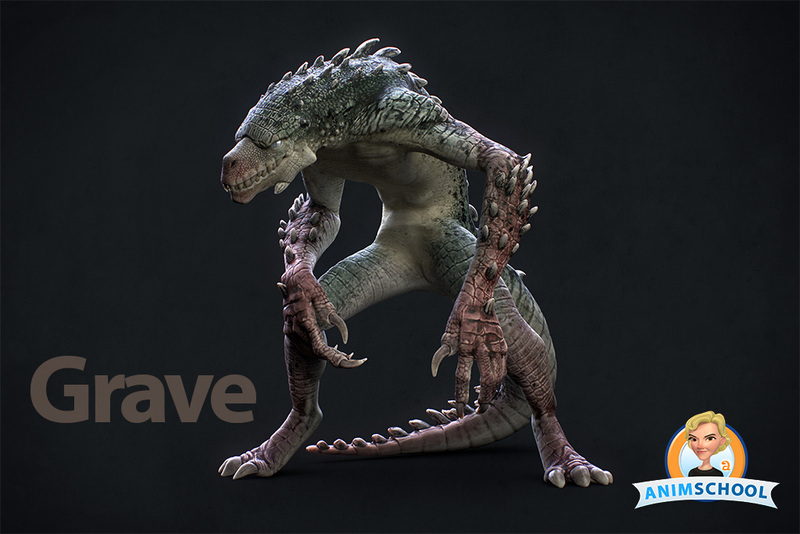 Students learn in live web sessions with working 3D professionals. We teach a broad curriculum so students are well prepared for the 3D workforce. AnimSchool students learn from pros working at top studios like Blue Sky Studios, Dreamworks, Disney and Pixar. 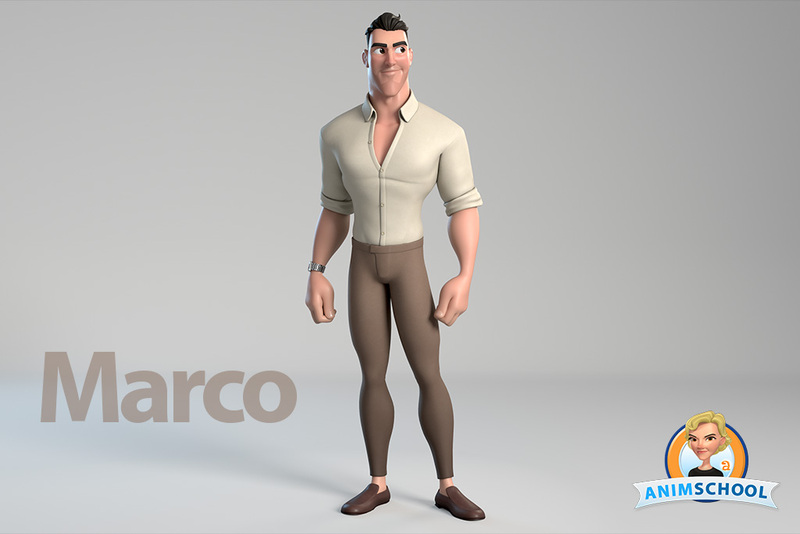 They share their passion with aspiring artists after their full-time production jobs. We have 8 staff members and about 30 instructors each term. 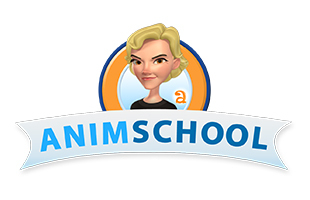 AnimSchool students have almost continuous interaction, help, and problem solving with our full-time pros! We work hard to respond to student issues quickly — often very fast on our student Facebook group.